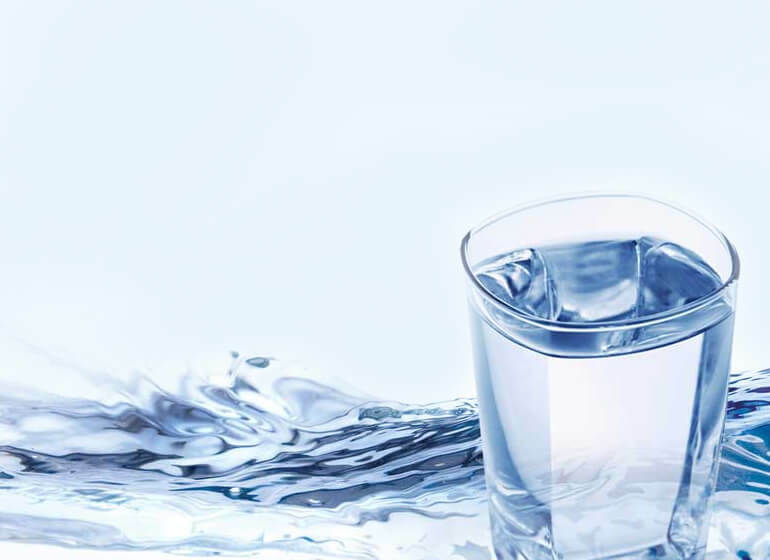 Theoni - Natural Mineral Water, bottled directly, straight at the source, without any admixture, input or process. That is how it preserves the natural characteristics that place it as the leading natural mineral water today with all the naturalness of the mountain range of Agrafa. 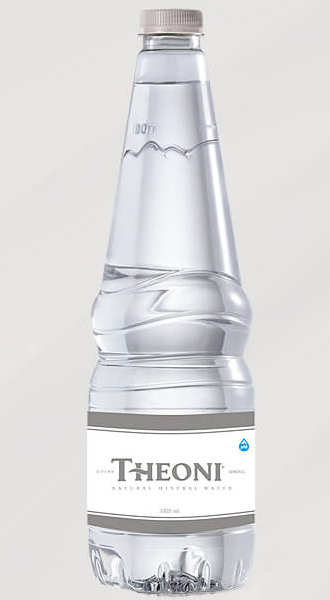 The Natural Mineral Water Theoni is bottled in the handy bottle of 500ml. 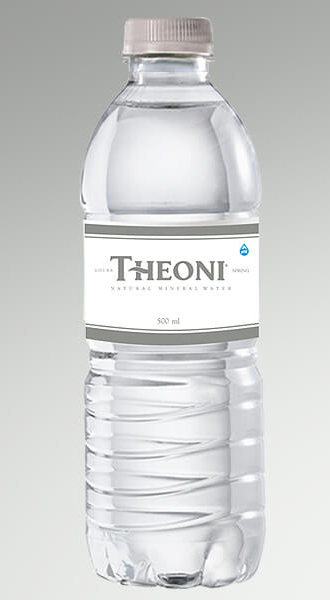 The Natural Mineral Water Theoni is available in the 1l bottle. 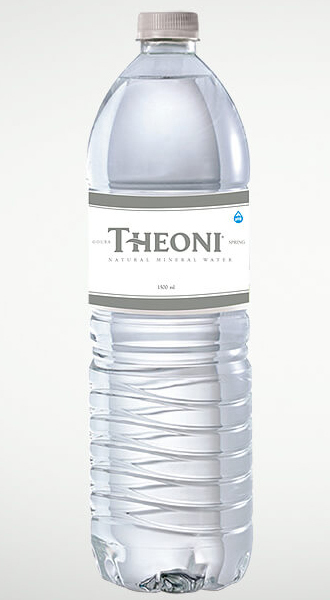 The Natural Mineral Water Theoni is available in the classic 1.5L bottle.